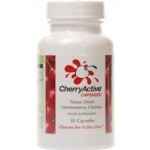 CherryActive products are chosen by health-conscious and active consumers, serious about maintaining good health and optimising their fitness training. The high antioxidant rating (ORAC value of 8600 units) is consistent with the dietary intakes of communities having longer life spans. The benefits for sleeping and relaxing are attributed to the natural levels of melatonin- which is itself associated with protection for mitochondria within cells. 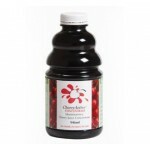 Cherry juice, and in that from particular montmerency cherries, has been used to relieve gout and reduce uric acid build-up in joints. 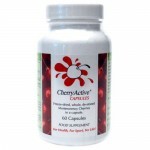 In that way it has proven useful to reduce arthritic inflammation and pain. 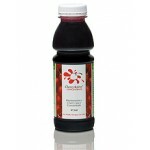 The juice has high levels of anthrocyanins which may improve blood flow and help reuse Vitamin C in the body.